When you can get your horse to execute complicated maneuvers with a tiny, imperceptible movement of your body, that's an art and a skill that can take you to the Olympics. This magazine features profiles of the leading dressage riders, along with techniques, advice and inspiration from the experts. 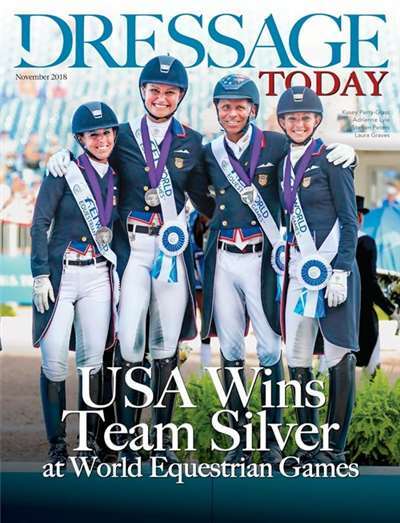 Subscribe to Dressage Today Magazine at MagsConnect.com. MagsConnect.com has discount subscriptions for all Animals & Pets magazine enthusiasts. Listed prices active from April 21, 2019 to April 27, 2019.